A car provides comfort however could be considered a lethal weapon if a driver is distracted while driving. A serious accident could occur. When driving safely, a few recommendations are very important; avoid high speeds, keep a safe distance from the car ahead, and conduct inspections periodically. One important point to emphasize is always keep both hands on the wheel. The statistics show that most accidents are caused by human error. For example, driving with only one hand could cause an accident. According to experts, the correct way to hold the steering wheel, comparing it to a watch, should be 10 and 2. This is important because if the car goes over something, the driver will need more strength to hold the car in position. Driving with one hand often occurs when a driver is talking on the phone. In this case arrange to have a hands-free bluetooth car installation system help the driver talk on the phone and keep both hands free to drive safely. 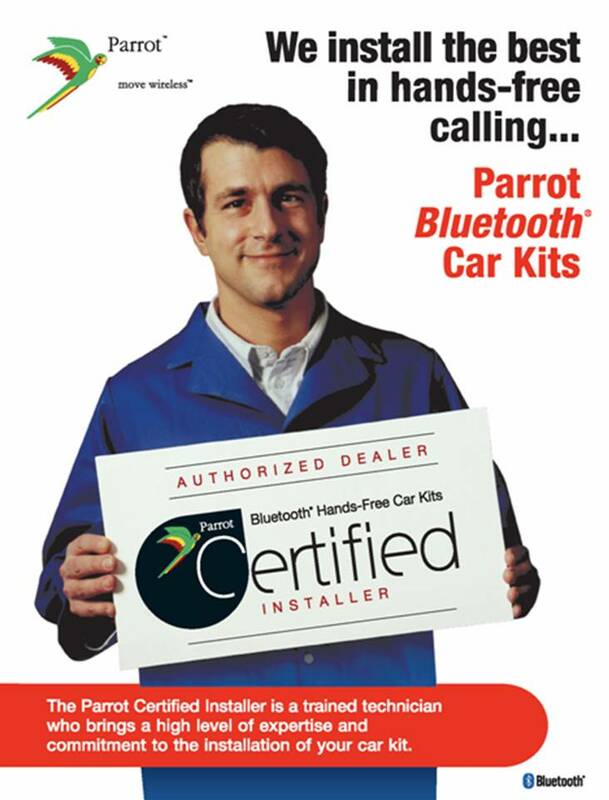 With hands-free bluetooth car installation holding a mobile device is no longer necessary. If you choose to answer a call while driving, you can keep both hands on the wheel at all times and talk away. It is valid to mention that when you use a hands-free bluetooth car installation you also have more audio quality to make calls, while in the car. As well as not having a hands-free bluetooth car installation while on the phone is against the law. Car System Installation proudly services hands-free bluetooth car installations in Toronto, Scarborough, Woodbridge, Newmarket and throughout the GTA.